It was launched following the death of Carrie Fisher. A petition calling for Star Wars’ Princess Leia to be named an official Disney Princess has passed 100,000 signatures. 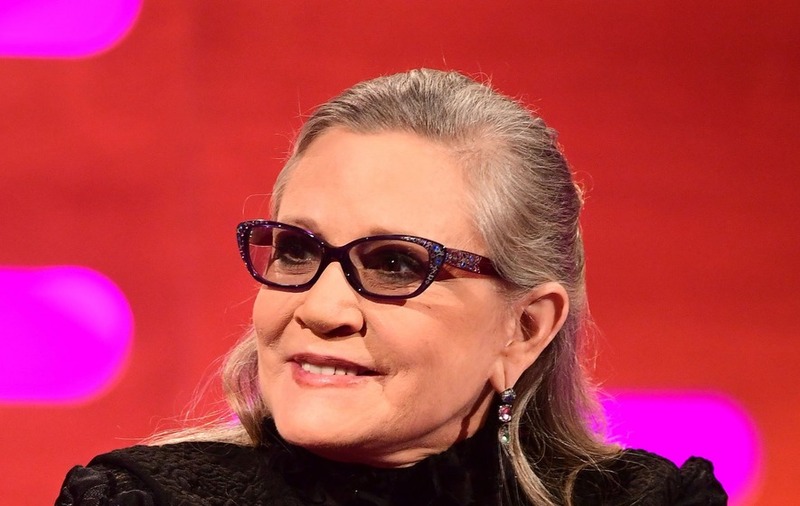 The campaign, launched following the death of Carrie Fisher who portrayed Leia, calls on the movie company to do away with its rule that official princesses must be animated. It asks for the Walt Disney corporation to hold a full ceremony inducting Leia as the newest princess alongside a memorial service for Fisher. It comes following the release of Fisher’s final outing as Leia in the latest film of the franchise, Star Wars: The Last Jedi. Fisher’s Leia also appears in all of the original three Star Wars films as well as 2015’s The Force Awakens. The actress died on December 27 2016 aged 60 after suffering a heart attack on a flight from London to Los Angeles.